Mankato All-Seasons Arena is a two-sheet indoor ice arena located at 1251 Monks Ave in Mankato Minnesota. 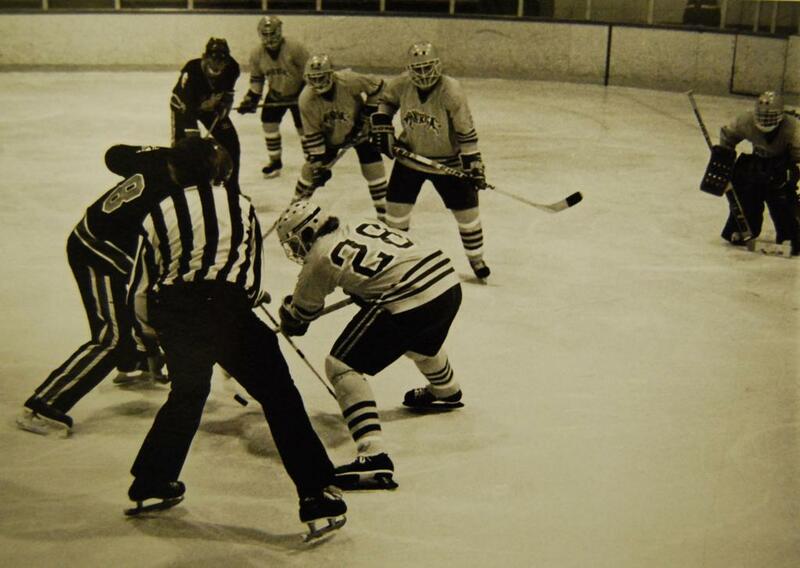 The Arenas south rink was erected in 1973, and the North Rink - with an olympic ice sheet - was added in 1998. All Seasons arena is the current home for the Minnesota State University Mavericks Women's hockey team, and serves as a practice facility for the Men's team. Additionally, Mankato East and West High school teams call the building home. Prior to the Verizon Wireless Center opening in 1995, All Seasons Arena was the home for the Intercollegiate Mavericks Mens squads. The Arena can seat 1200 spectators to cheer on several teams within southern Minnesota.